GBC South Australia can provide a range of envelop addressing and mail validation solutions. Address verification and mail barcoding software from GBC South Australia improves address data quality, increased data entry efficiency and accuracy, and provides access to discounted mailing rates. AS710 offers high print quality & speed enabling you to process daily mail quickly. 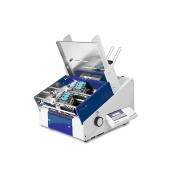 The AS-830 Addressing system ensures maximum speed, accuracy, and flexibility for all of your address printing needs. 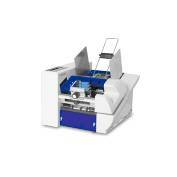 Systems features a fixed head technology capable of printing at nearly constant speed regardless of content. Project a professional appearance with all of your mailings. 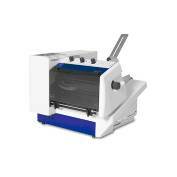 The AS-960 Addressing System prints 600x600 dots per inch using patented HP printing technology. 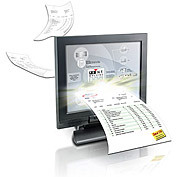 The Datablue® Address Validation and Mail Barcoding solution incorporates interactive validation for data entry, & sophisticated batch processing. 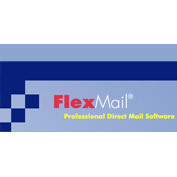 Add Flexmail to your address printing solution. The PrintMachine family of software is the smart way to automate your document output management process.